Ever see the reality T.V. show Top Chef on the Bravo Network? Contestants are chefs from all over the country all competing until one of them is chosen as “Top Chef.” One of the things they are judged on is the presentation of their prepared dish. The appearance of a meal can make it look appetizing or not, right? The way we wear our clothes also presents an appearance. For example with me let’s just say I’m not exactly in the best shape in the tummy area so I like to wear black shirts to give a slimmer appearance. For women you might wear heels to appear taller and make your legs look longer. I remember when I was a kid back in the 80’s my mother was a real estate agent. There was a number of techniques she would use to get a home sold. Sometimes the homeowner kept a cluttered house. She would have it cleaned up and organized for showing. Sometimes my mother used prop companies and interior decorators to refurnish and decorate a home making it look like a model home. On open houses on colder days sometimes she would bake fresh warm bread in the oven so the aroma spread throughout every room in the house giving a warm and cozy feel. 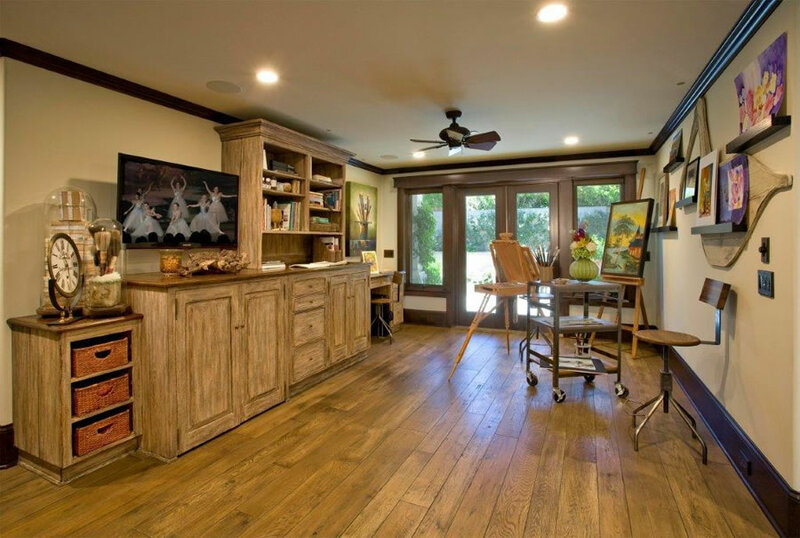 If you watch any of the real estate reality shows today these very techniques are still used today because appearance and presentation give the spaces a special look and feel which leads to the end result… getting the home sold in the quickest amount of time and at the highest asking price. When you watch movies camera angles, set decoration and special effects aren’t always what they appear even though when we watch on the silver screen it can look so real. 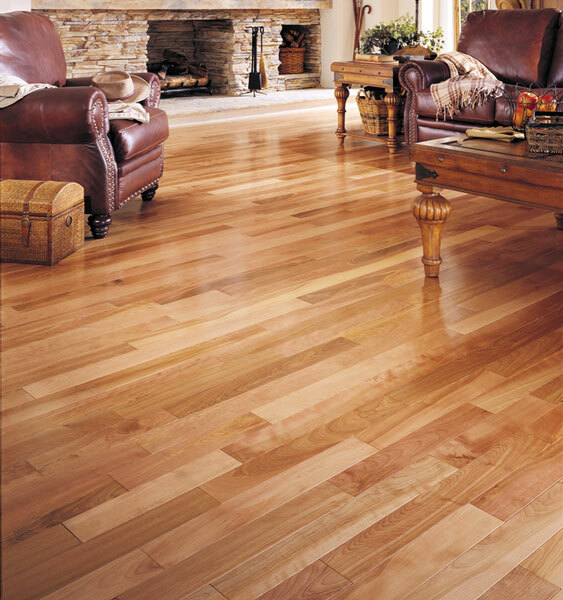 That said your hardwood floors can create special effects, appearance, feeling and presentation by the position of the wood planks and layout when installed in your home. There are a few ways this can be done. Let’s take a look. 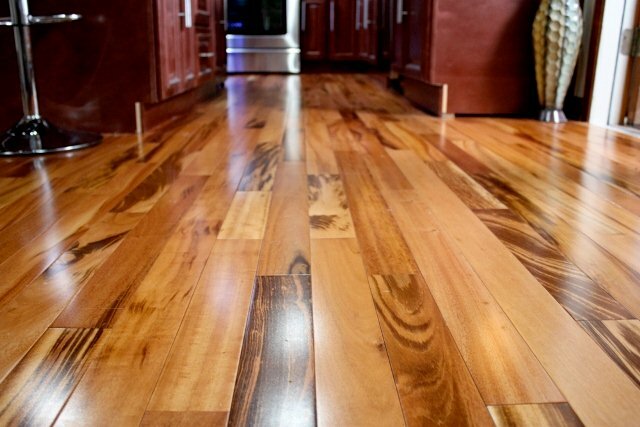 If you want a room in your home to appear longer you may want to consider having your hardwood floor installed lengthwise. Installation will be dependent on the house joist system. Always consult with your licensed contractor prior to install. This non-linear style can installed in various directions which can create a geometric design in your room. There are a wide range of patterns that can be done. Installation will be dependent on the house joist system. Always consult with your licensed contractor prior to install. 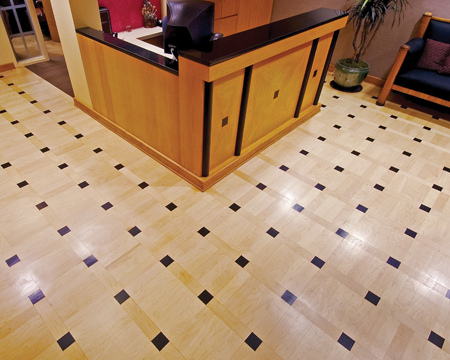 Installing the flooring at a diagonal angle can offer you a room with a more stylish character and much less boxy feel. Installation will be dependent on the house joist system. Always consult with your licensed contractor prior to install. By using 2 or 3 different sized wood plank strips you can break up the monotony rather than using all same size planks and give a little more variance and character in a room. Installation will be dependent on the house joist system. Always consult with your licensed contractor prior to install.